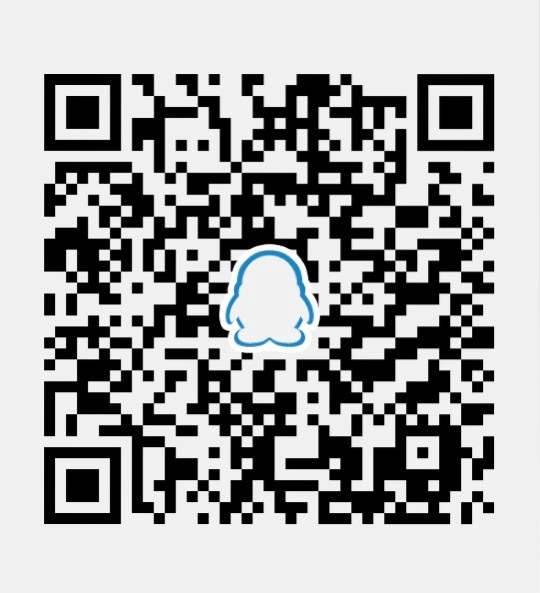 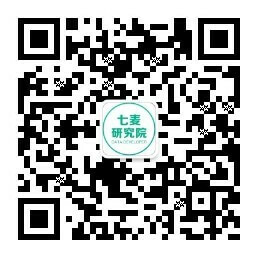 Beijing YiKaoBang Technology Co., Ltd.
Beijing Century Wendu Education Science and Technology Co.Ltd. 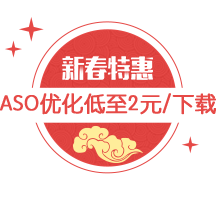 Beijing Shenhuang Technology Co., Ltd.
Beijing Kingsoft Software Co., Ltd.
Beijing Huisheng Education Technology Co., Ltd.
Shanghai Zhixiao Information Technology Co., Ltd.
Shanghai QianWenWanDaBa Cloud Tech. 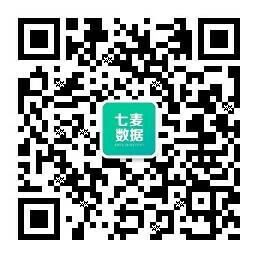 Co., Ltd.
Shenzhen Lychee Isle Co., Ltd.
Shanghai Liulishuo Information Technology Ltd.
BlueBrain Educational Technology Co., Ltd.